Thanks to the wizards at the UK-based “Wand Company” (and Valerie who recommended these gadgets) – I was bestowed with more “wand power” tonight. Okay, I must admit the “Harry Potter Fever” is getting a little out of control. 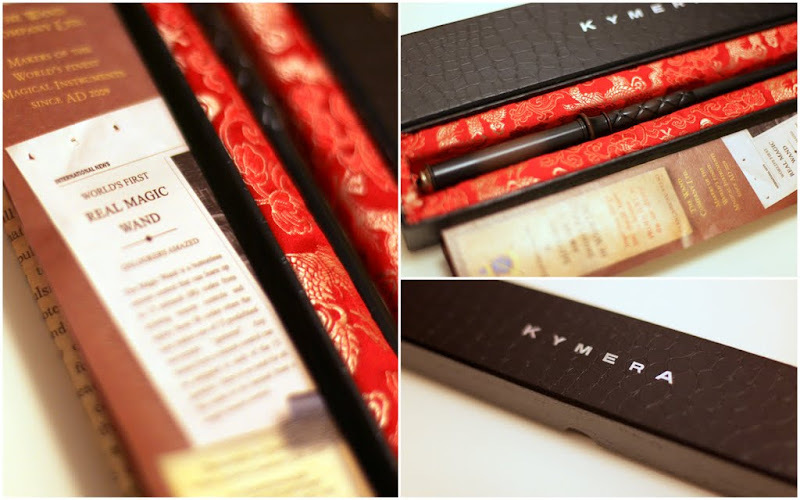 First, it was the illuminating Harry Potter’s “Lumos Wand” I received on my birthday. And now, I got myself 2 more powerful wands. 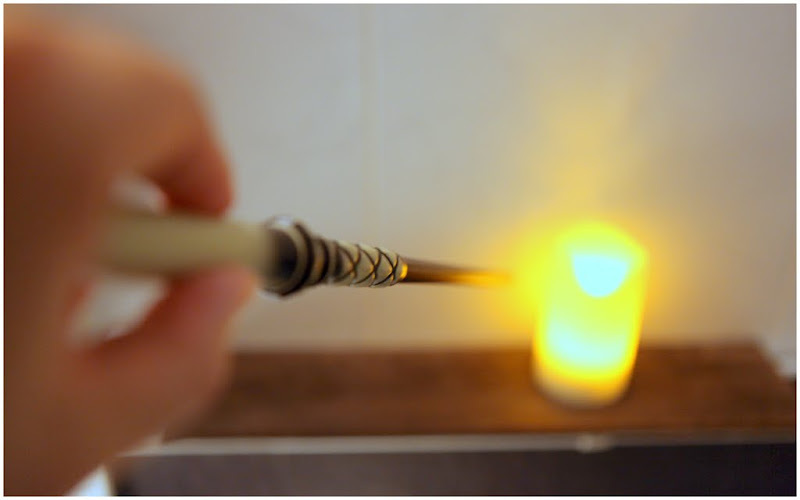 “Let there be light!” I swung the wand and the candle lighted up. “Summon the cold wind!” and the air-con turned on. Amazing! 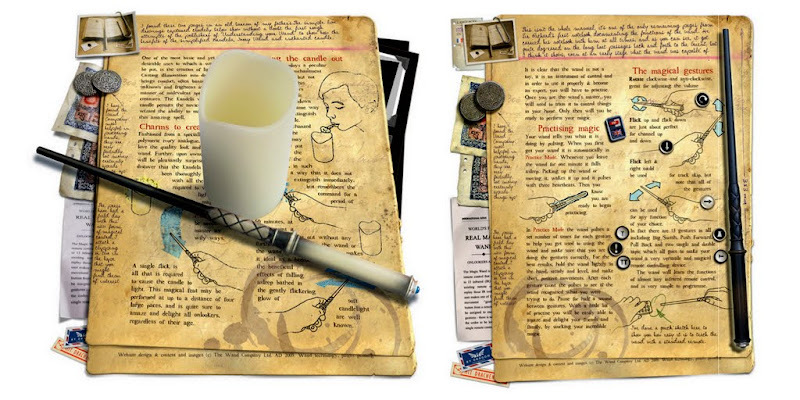 This is no ordinary wand. Strike the wand and the TV turns on. Swing left to switch the channel. Scroll the wand to control the volume. Swing the wand to turn on the air-con. Swing up and down to control the temperature. Tap the wand to switch on the lights in the house. Double-tap to switch off the lights. Swipe left and right to control the pages on the Powerpoint. 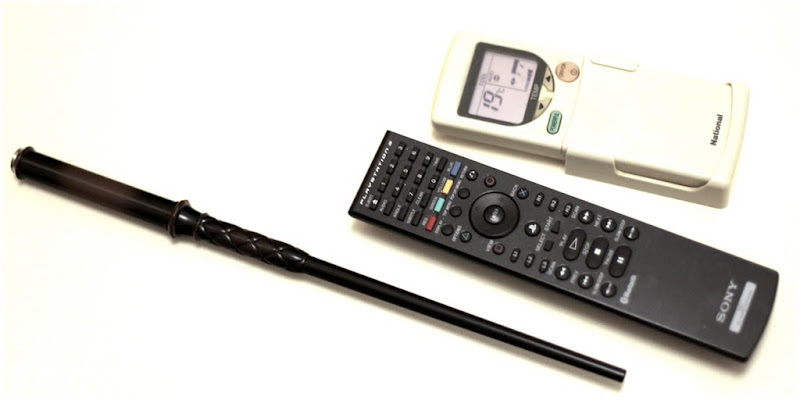 The possibilities are endless – You can “teach” this wand to copy any remote control commands with simple gestures. Simple put the wand and the remote-control head-to-head and the wand will record the signals. 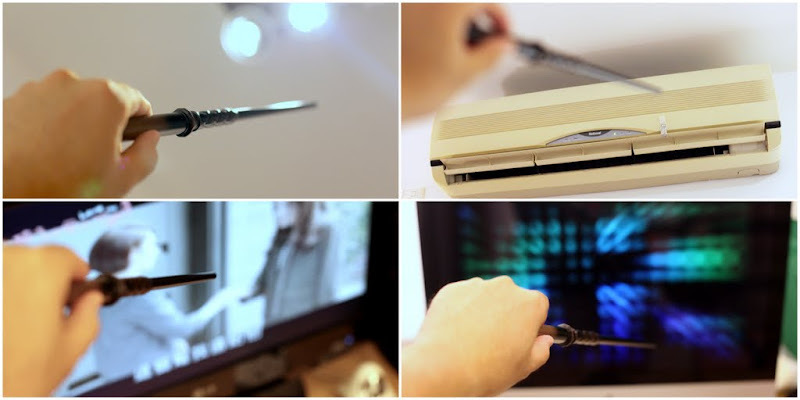 Imagine putting the air-con, the iMAC and TV controls all into one wand. Awesome! I hope the Wand Company (visit their website here) can designed more fancy wands with more powerful capabilities (camera, lighter, laser, mini blow-torch, flare pods, lightning rod, fireworks). Perhaps in the form of a walking stick so I can play Moses for a day. Right now, I got this strange premonition that my wife is going to cast some guilt-stricken spells on me soon. Mmm…I don’t need much magic power to see that “frown” and “nags” coming. Hi, where you purchased this? And for how much? Thanks! Hi, I bought the wand from the “Wand Company” (based in the UK). Please click here: http://thewandcompany.com/. I received them within 1 week. They are great in terms of service and response. One of my wand was scratched and I got it replaced within 1 week! Have fun!